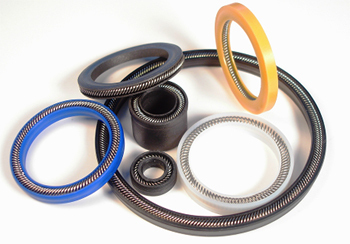 Back-up rings are used for static and dynamic applications in connection with O-Rings, to prevent extrusion of the O-Ring into the diametral clearance. 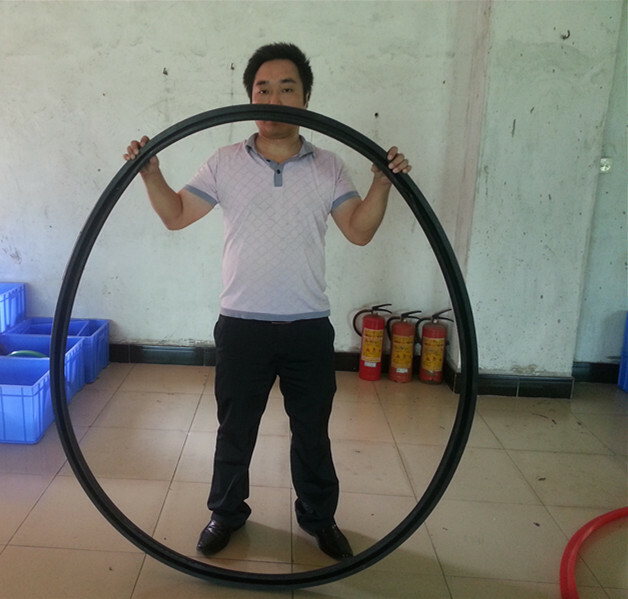 The single cut and spiral design rings are easily installed into closed grooves while the single solid design, recommended for highest pressures, is for installation in open groove. • Insensitive to pressure peaks. • Excellent media resistance in case of suitable compound selection. 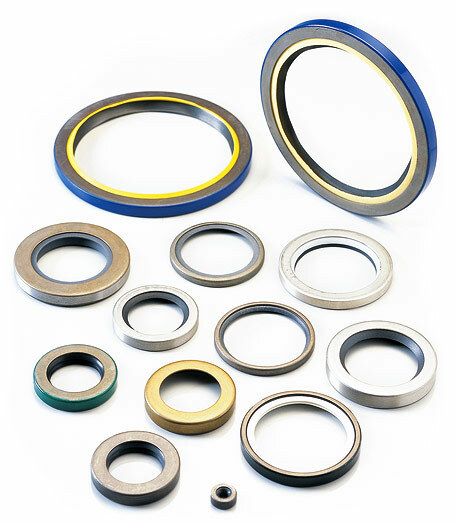 • Suitable compounds available for special requirements of the chemical process industry. 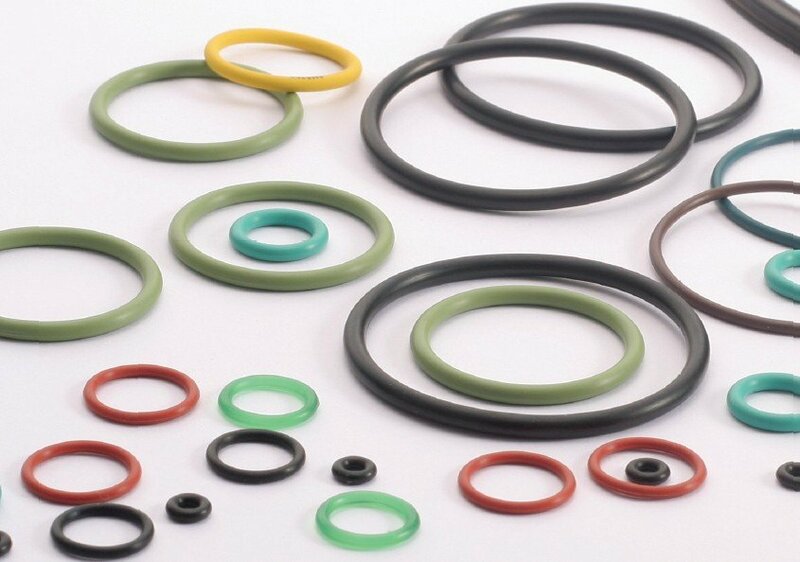 • Suitable compounds available for special requirements of the food processing industry. 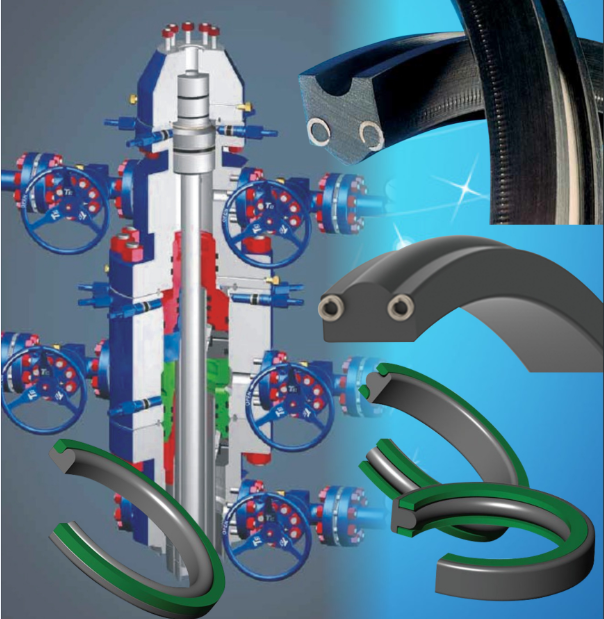 • Any desired nominal diameter available due to use of machining technique. • Installation in closed and undercut housings. • Pressure above 70 bar. • Diametral clearance exceeding 0.25 mm at p > 10 bar. • Strong pressure pulsing or pressure changes. 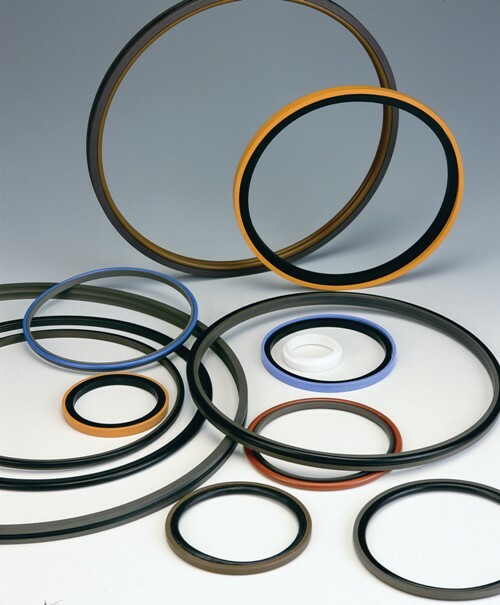 PTFE back-up rings are used for static and dynamic applications in connection with O-rings, to prevent extrusion of the O-ring into the diametral clearance. 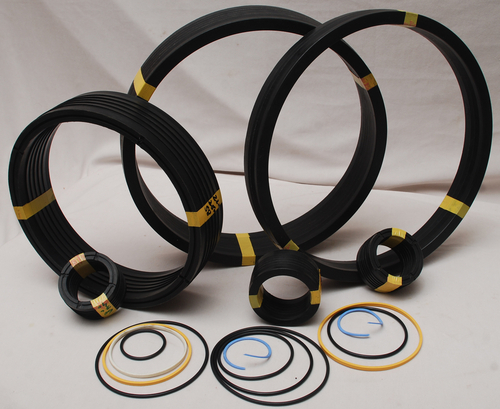 The single cut and spiral design rings are easily installed into closed grooves while the single solid design, recommended for highest pressures, is for installation in open groove.